The Toronto Police Service is seeking the public's assistance with an Aggravated Assault investigation. On Friday, March 17, 2017, at approximately 11:15 p.m., a 55-year-old man was seriously assaulted by a man while standing outside of 339 George Street. The 55-year-old man is currently in hospital, in critical condition. 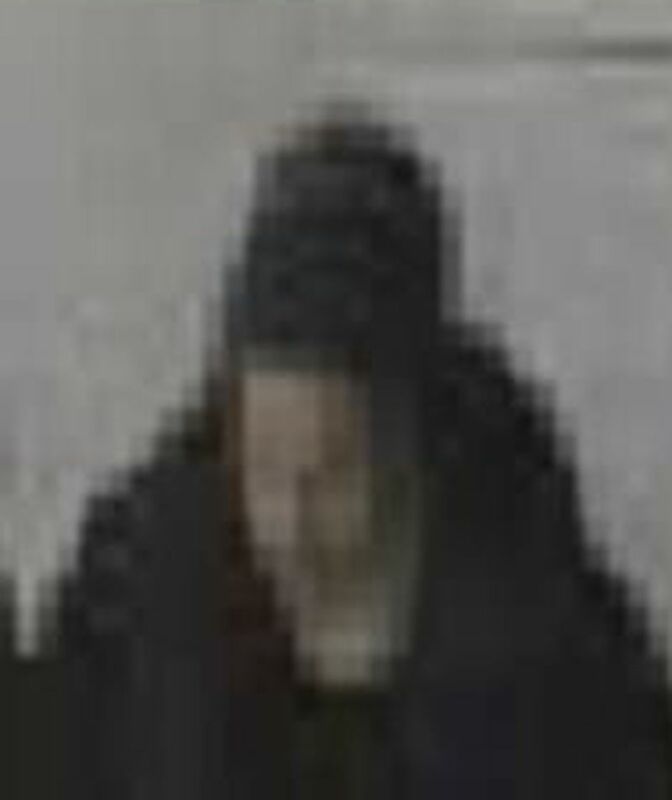 The suspect is described as medium build, with possibly shoulder-length wavy/curly hair, held up in a bun. He was wearing a dark winter jacket and jeans with distressed thighs. Police are urging anyone who witnessed the assault, recorded video on their cell phone or dashboard car camera in the area, or anyone who may have any information regarding this assault, to contact police.